NORWICH, Sporting Alert – James McCarthy failed to prove that he is fit enough to play today and will not feature for Everton against Norwich in today’s English Premier League game at Carrow Road. The Republic of Ireland midfielder has missed the last two games with a hip problem and will be on the sidelines again. So with that bit of news we can now tell you that Everton manager Roberto Martinez has made just the one change from the side that feature the last time out, as left-back Leighton Baines comes in to replace Brendan Galloway in defense. Baines, who started on the bench in the 1-1 Crystal Palace, makes his first time this season. 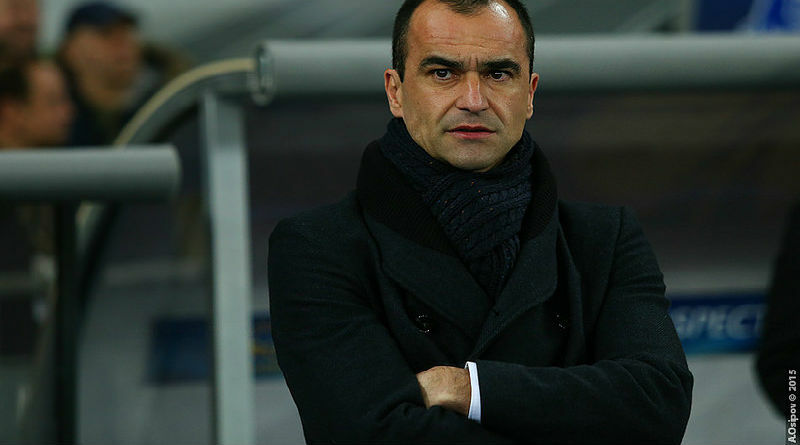 Darron Gibson, Kevin Mirallas, Aaron Lennon, Steven Naismith and Leon Osman also start on the bench for Everton. Tom Cleverley, Gareth Barry, Gerard Deulofeu, Ross Barkley, Arouna Kone and Romelu Lukaku will all start again today for the visitors, who will be hoping to extend its unbeaten run in all competitions to eight games. Meanwhile, there are four adjustments to today’s Norwich City team from the one that lost 2-0 at Watford in the last EPL game. Coming into the starting lineup are midfielders Wes Hoolahan, back from a knee problem, and Gary O’Neil, as well as defender and captain Russell Martin and striker Cameron Jerome. The replaced Lewis Grabban, Jonny Howson, Graham Dorrans and Ryan Bennett who are all on the bench for today’s game. In the meantime, Declan Rudd keeps his place in goal, despite the availability of John Ruddy who was hoping to face his former club. Norwich team to play Everton: Rudd; Wisdom, Martin, Bassong, Olsson; Redmond, O’Neil, Tettey, Brady; Hoolahan; Jerome. Subs: Ruddy, Grabban, Howson, Mbokani, Dorrans, Mulumbu, Bennett. Everton team to play Norwich: Howard, Baines, Funes Mori, Stones, Coleman, Barry, Cleverley, Kone, Barkley, Deulofeu, Lukaku. Subs: Joel, Gibson, Mirallas, Lennon, Naismith, Osman, Galloway.